As devoted Mother Hens and Chook Dads, it’s so heartbreaking when our chickens get sick or fall prey to poultry parasites and pests. Keeping my chooks happy and healthy is my top priority and I’ve learned the hard way that prevention really is better than cure when it comes to poultry health problems. Over the years I’ve tried so many poultry health products, prevention methods and natural remedies to keep my chooks cluckin’. After refining my top 5, I combined my favourite chicken health products into one easy Hen Health Kit that you can use too! Every component is tried, tested and worth its weight in eggs for keeping chickens pest and illness resistant. ACV is the great all rounder product of any chook keeper’s kit. This useful liquid helps boost your hens’ immune systems, helps prevent mites, lice and worms and regulates your chickens’ PH levels. Learn more about ACV with our guide here. Add 1 ml per chicken per day to their water supply. 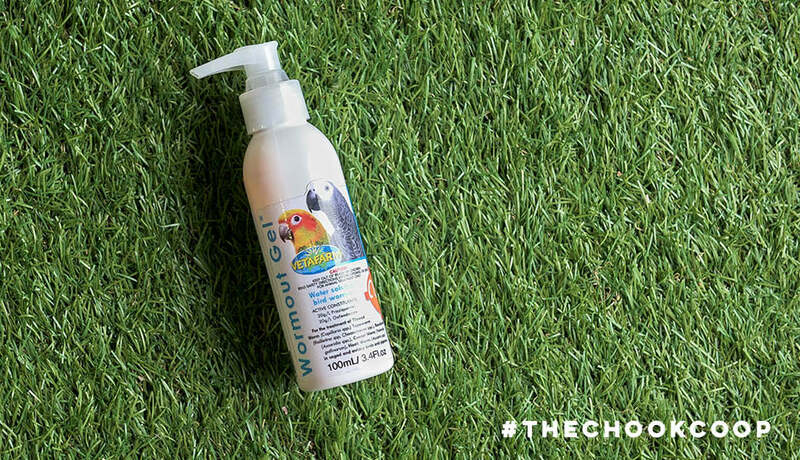 Not only does it help keep your chooks healthy, it also controls algae growth in their drinker! 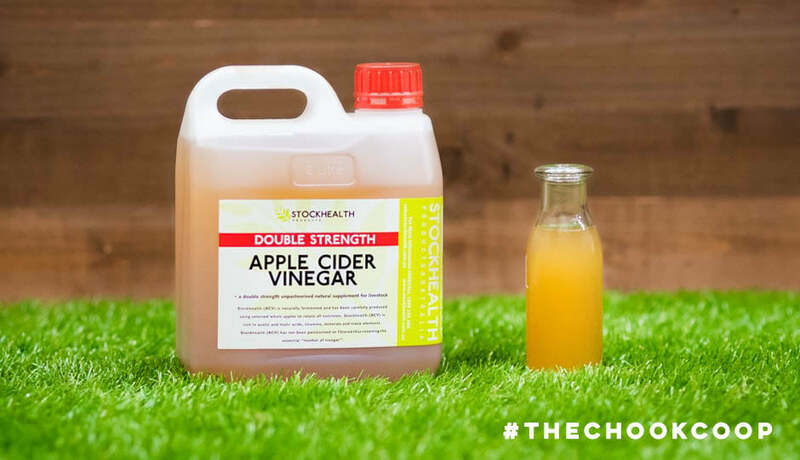 Use ACV in a homemade coop cleaner like this one to keep your coop smelling and feeling fresh. 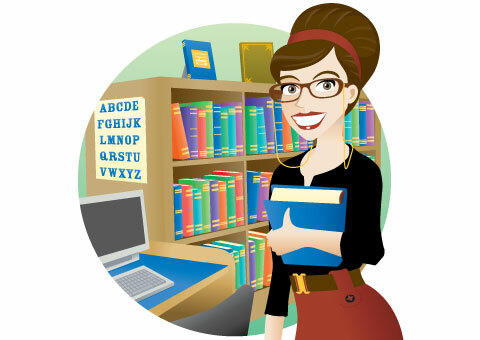 Your adventurous ladies may from time to time get into a bit of a scrape, scrap or boo-boo. Having a reliable antiseptic on hand to prevent infection for your chickens is invaluable for any chicken keeper. 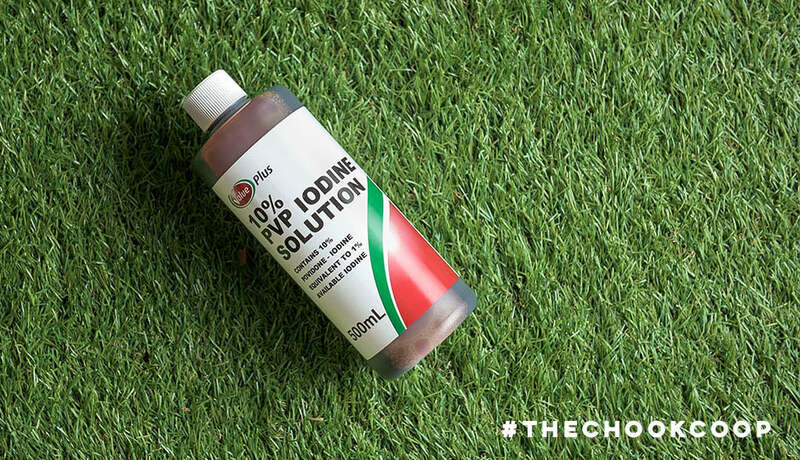 Treat any minor wounds or scratches with undiluted iodine as they appear on your chook to prevent infection. If your chicken develops bumblefoot, prevent reinfection after removal with an iodine soaked gauze application. Learn more about bumblefoot here. This natural and flexible product works on so many levels. 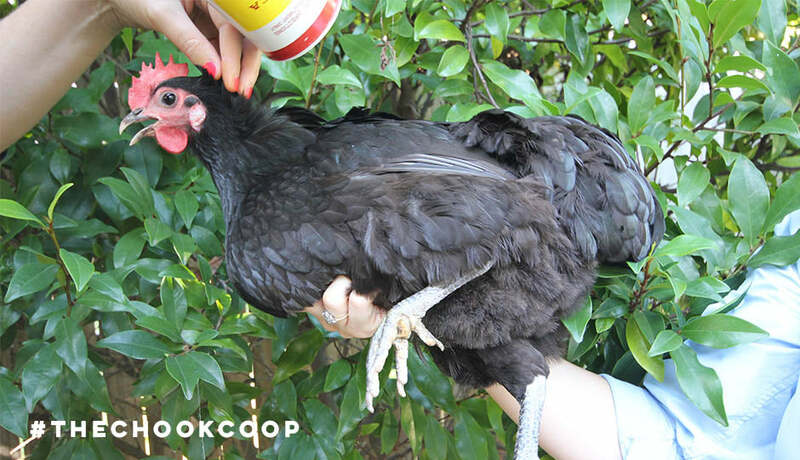 Diatomaceous Earth helps prevent mites, lice and worm infestations, keeps the coop, run and surrounds smelling fresh and is a rich source of immunity boosting minerals for your chooks. Sprinkle regular grade Diatomaceous Earth on the run floor and mix it in with your Hemp Bedding to help keep odour, pests and parasites at bay. 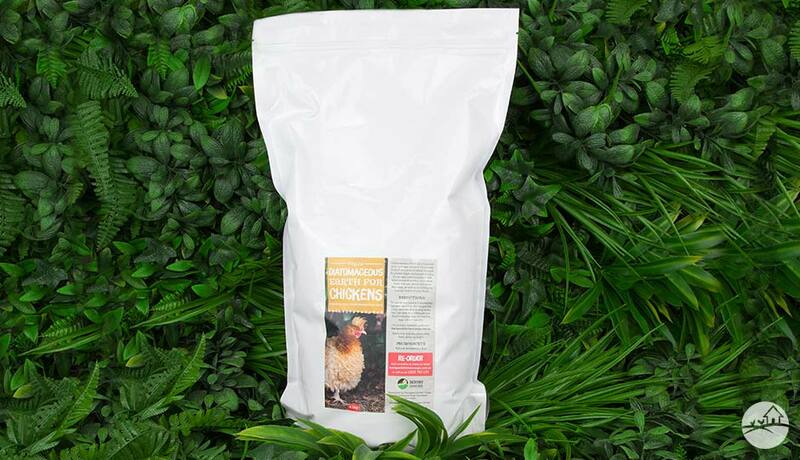 Add superfine grade Diatomaceous Earth to your chickens shell grit or feed supply to help prevent intestinal parasites and boost your flock’s essential mineral intake. When mites and lice make your chook coop home it can be a pain in the fluffy bum to kick them out. Pestene is the best solution I have found for stubborn poultry parasites. It contains a natural pest repellent and an insecticide to kill all manner of mites and lice. Learn more about poultry lice and mites right here. If you have seen mites or lice on your chickens simply dust your girls with Pestene and repeat after a week to catch any new parasite hatchlings. Mites and lice can reside in your coop after you spot them, so give your coop a thorough clean, replace all your Hemp Bedding and dust the entire coop with Pestene. Repeat this process after a week to eliminate parasite hatchlings. Have you ever tried to give a chicken a tablet? I don’t recommend it. Instead, use this easy to administer gel that you simply pop into their water supply. Learn more about defeating worms with our guide here. Your chickens should be wormed every 6 months for preventative purposes, so simply pop the label recommended dosage into their drinker. Give your chooks the label recommended dosage if you spot intestinal worm symptoms in your chooks between preventative treatments. Despite our best efforts, sometimes our chooks get sick. This is totally normal, so don’t feel like a bad chicken lady or chook dad! Have a peck at my guide to the 5 most common hen health problems here so you can spot any symptoms your chooks display and get them back on their perch quicker. You can grab your very own Hen Health Kit right here and start preventing poultry health problems before they pop up. There are 5 common chicken health issues that we always get asked about. Have a peck at our resources for those peeving poultry problems here.